While airborne particles indoors can’t be eliminated entirely, there are many ways that can bring relief from allergic reactions to these particles. One of the main ways is to keep windows closed during the allergy season. Here are some tips for cleaner indoor air. Limit the use of candles, especially scented ones. Instead, opt for beeswax candles. Beeswax burns clean and offers the added benefit of ionizing air to neutralize toxic compounds and other contaminants. Ventilate any rooms that contain freshly dry-cleaned clothing; they may release a chemical called tetrachloroethen. Install a high quality whole house air cleaner to capture dust particles, and an air purifier whose ultra violet light kills bacteria and other germs. In the summer months especially, open windows allow pollutants to enter your living space. Cool your home naturally with ceiling fans, heat blocking window treatments, and minimize your use of heat-producing appliances. Plants are Mother Nature’s air purifiers. 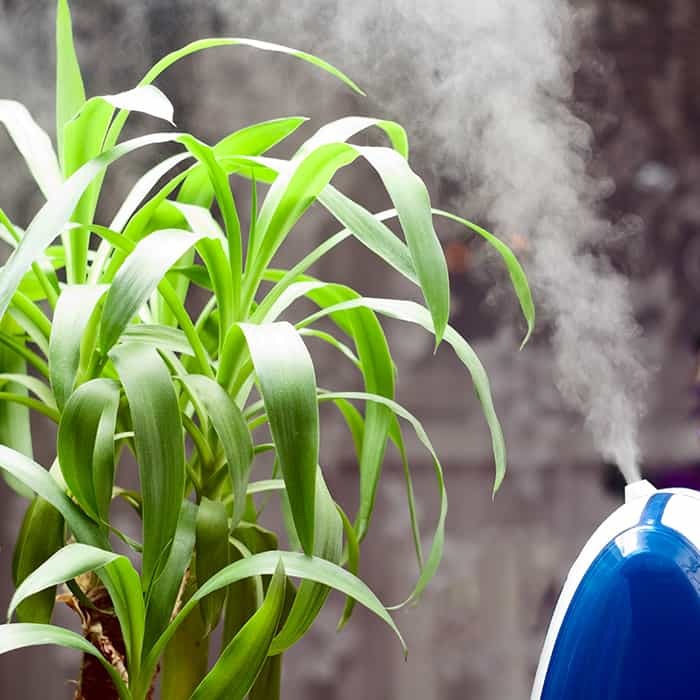 Growing houseplants will filter toxins from the air in your home or office. Wipe your feet on a doormat when you come inside and leave your shoes at the door. We constantly track bacteria and viruses into the house from the bottom of our shoes. Cover your mattresses and pillows with tightly woven cotton (which is breathable, but doesn’t let dust mites through) and wash your bedding weekly in hot water. Bathe pets regularly to remove dander and wash their beds weekly in hot water. Never idle your car in an attached garage, because the exhaust can blow into your home. When cooking, use an exhaust fan or open the kitchen windows when cooking, so any smoke is flushed outdoors. Salt lamps are a natural way to clean indoor air. They are made from Himalayan salt crystals and just like the beeswax candles, they release negative ions in to the air to help clean it. When showering, draw moisture out of your bathroom by running the fan. You will reduce the risk of mold developing. 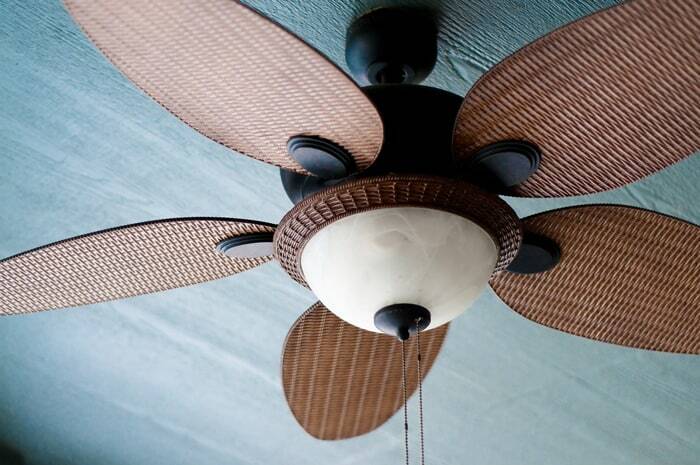 You should also run the fan when using products that contain fragrance or vapors, such as nail polish or hair spray. Contact us to learn more ways we can help make your indoor air healthier. Robison serves Elmsford, Greenburgh, Mount Pleasant, New Rochelle, White Plains, Yonkers and surrounding towns in Westchester and Putnam counties, NY. We value your business and want to make sure you are completely satisfied. Looking for ways to save money? Refer a friend to Robison! Special offers to residents of Westchester and Putnam Counties! © 2019 Robison Oil|All Rights Reserved|Website by MSM DesignZ, Inc.